Combat readiness of Azerbaijan’s air defense forces was checked under an order by Defense Minister Colonel-General Zakir Hasanov. 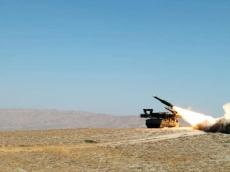 The Azerbaijani defense minister said on July 26 that the anti-aircraft Buk Missile Systems were tested in different modes to assess readiness to destroy enemy planes, helicopters, drones, and ballistic and cruise missiles. During the military task, the air defense forces traced and destroyed the air targets of a simulated enemy using missiles. The assigned tasks have been completed successfully and the Azerbaijani defense ministry has praised the combat readiness of the personnel. Azerbaijan is second after the United Kingdom in Europe in terms of arms spending after it increased its arms imports by 249 percent over the past ten years, the Stockholm International Peace Research Institute reported. 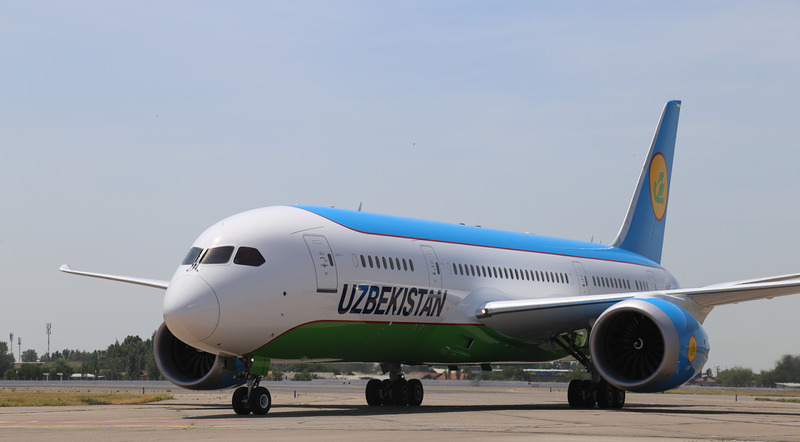 Standing strong against Armenia's unceasing operations along the line of contact, the Azerbaijani leadership has moved to formulate the necessary armament policy by adhering to international requirements. Azerbaijan's military build-up goes in line with the country's legal right of liberating its occupied lands by means of war, should it be necessary. Azerbaijan's internationally recognized Nagorno-Karabakh territory has become a conflict zone following Armenia's aggression in the early 1990s. As a result of Armenia's armed invasion, 20 percent of Azerbaijan's territory fell under Armenia's occupation. Nonetheless, the OSCE has attempted to foster a peaceful resolution to this conflict amid Armenia's persistent derailment.